The Triathlon Redditch Club Championship will be running again in 2018. The aim is to encourage club members to take part in events they may not usually, and to have a several events where there are lots of club members entering. 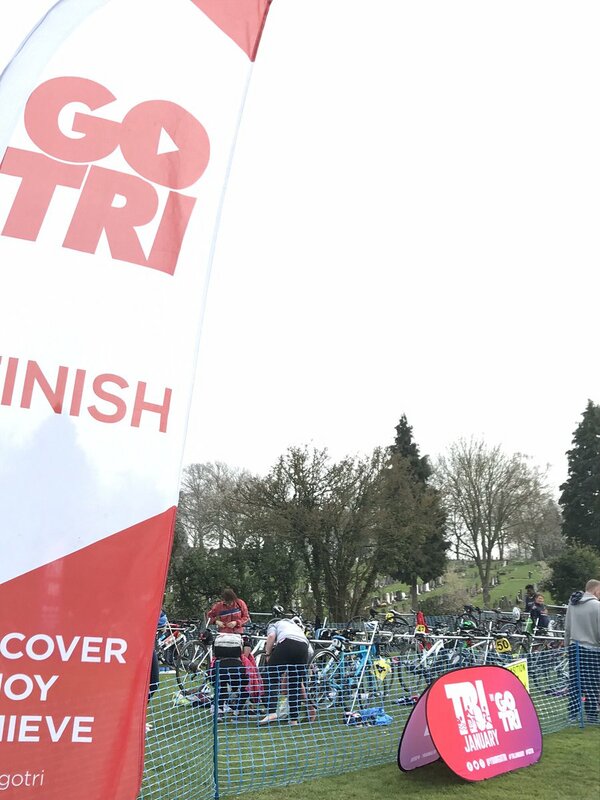 Members will get points for competing in and/or marshaling any of the selected events, gaining more points for the better they place amongst Triathlon Redditch members. We will (hopefully) have a web page to display the points as it goes along, to make it more visible than last year. You must be a club member to gain points. Men’s and Women’s points will be awarded separately, and there will be a Male and Female Champion. Points will be awarded for places 1 to 8 as follows: 100, 80, 70, 60, 50, 40, 30, 20. Every other member completing the event will receive 10 points. Members marshaling/orgainising will receive 25 points (unless they also race and score higher). 5 bonus points will be awarded for race reviews published on the Triathlon Redditch website for the events. Up to 4 events will count towards each members points total. Largest number of events completed. Good Luck everyone! I hope to see you all on the start line in 2018!